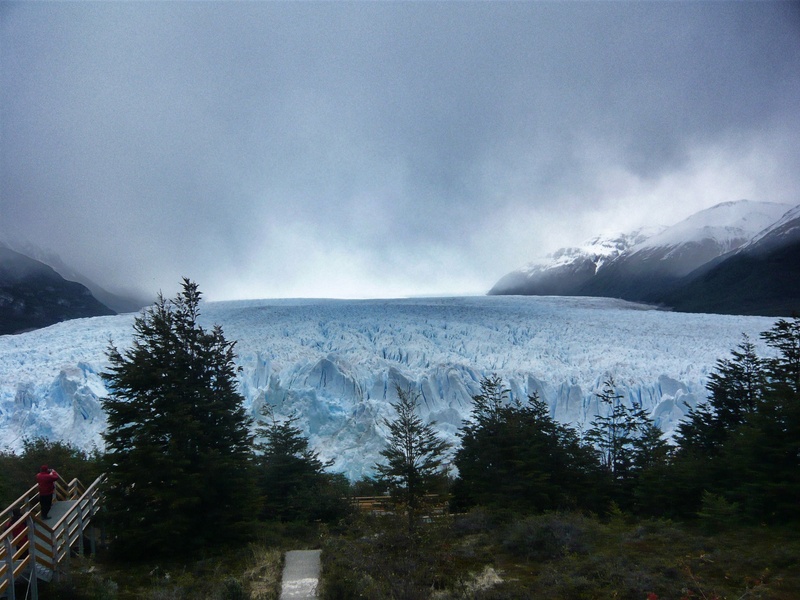 Photos of the world famous Perito Moreno Glacier in southern Argentina. 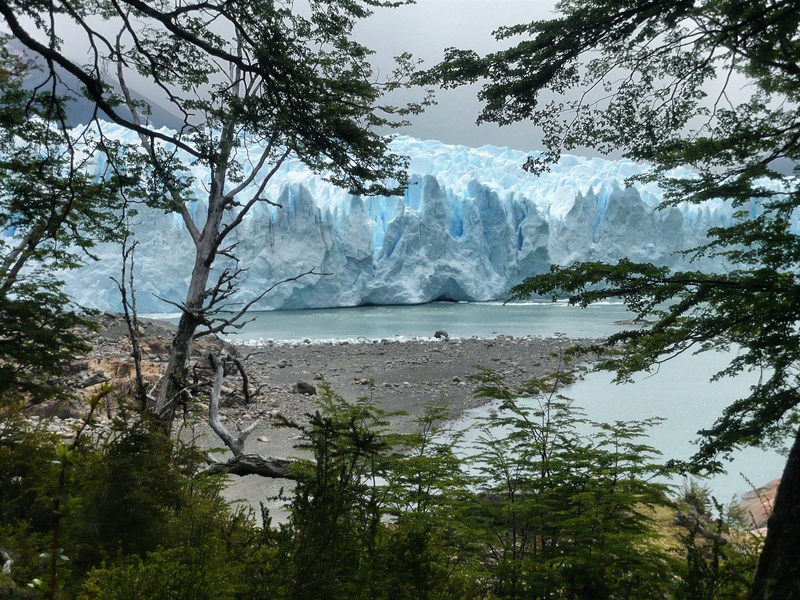 I was going through older photos and came upon some taken during a trip to Patagonia in November 2009. 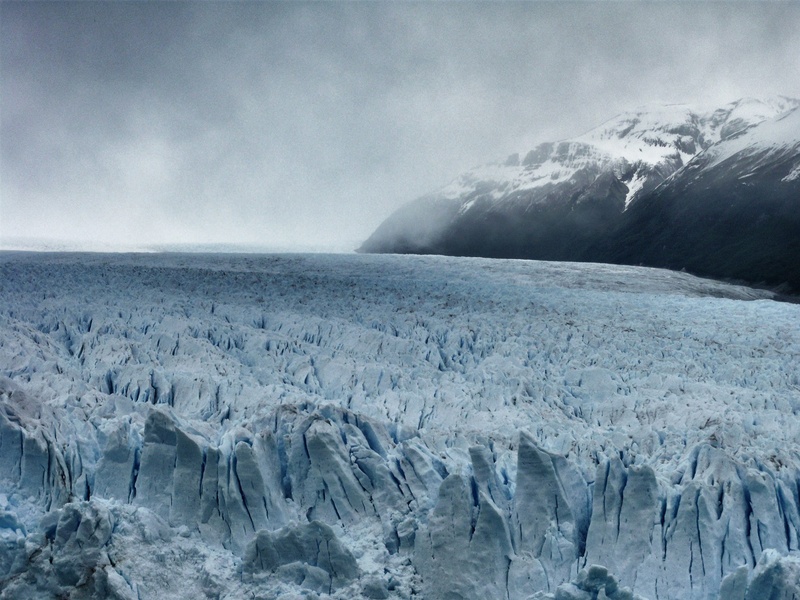 I reworked them slightly and am in awe of the dramatic beauty of such a place. I can feel the harsh, ice-cold wind now as I remember this magical place.